Putnam County is expected to meet its sales tax projection by year’s end. Through the first 10 months of 2012, county coffers received nearly $42 million in sales tax receipts with the two busiest holiday months of the year still to be tallied. Putn… Please login below or purchase a subscription to the Putnam County Courier to access this content. 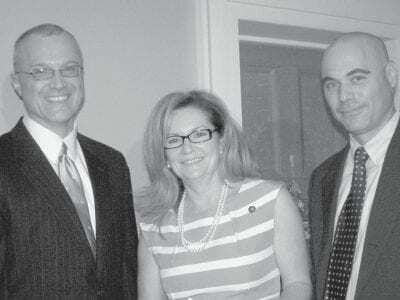 Putnam’s new Planning Commissioner Anthony Ruggiero got right down to work Tuesday night following his legislative confirmation by reviewing a report with County Executive MaryEllen Odell and Deputy County Executive Bruce Walker. 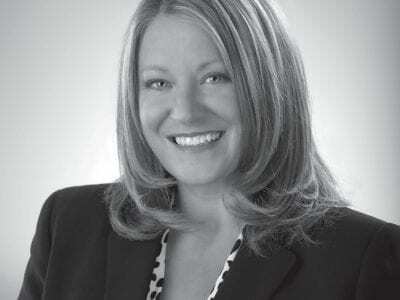 A former Carme… Please login below or purchase a subscription to the Putnam County Courier to access this content. From The Chamber The rising stars of local business are about to be recognized as the Putnam County Chambers’ first 40 under 40 awards program gets underway. This honor will be bestowed on those young professionals who work full time within our… Please login below or purchase a subscription to the Putnam County Courier to access this content. 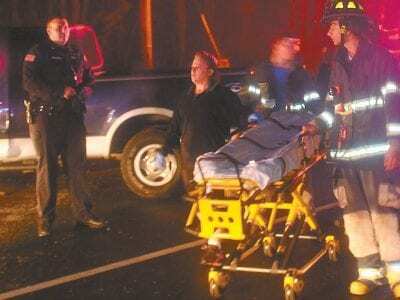 EMS personnel assist victims of a head-on crash in Mahopac Falls Tuesday night. Carmel Police have attributed a headon crash on Secor Road in the Mahopac Falls section of town Tuesday night to a driver gabbing on a cell phone. Chief Michael Johnson s… Please login below or purchase a subscription to the Putnam County Courier to access this content. Heartland Good Bye, one of Edward Ochsenschlager’s winning animals. Edward Ochsenschlager, 80, lives in a modest house in Putnam County. 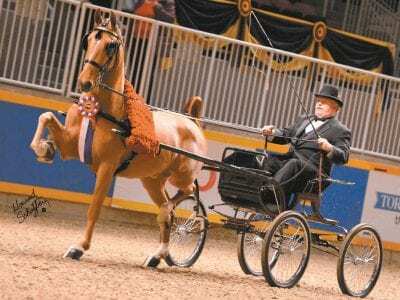 He would seem an unlikely sort to be a player in the sometimes rarified world of fine horses and fancy show… Please login below or purchase a subscription to the Putnam County Courier to access this content. At precisely midnight on December 31, the ringing of 100 Bells for Peace will join the chorus of church bells across Putnam County to welcome in the New Year. “The idea is to support the Wounded Warrior Project, reach out to veterans and non-… Please login below or purchase a subscription to the Putnam County Courier to access this content. Nine children escaped injury when a school bus they were riding in was sideswiped by an oncoming vehicle that allegedly fled the scene. Brewster State Police reported the arrest last Thursday of Shameer Hussain, 43, of Patterson in connection with t… Please login below or purchase a subscription to the Putnam County Courier to access this content. Mahopac school officials realize the value of full-day kindergarten and despite the fact residents rejected the curriculum during last spring’s budget vote, administration and school trustees hope to include the expense of the full day program in th… Please login below or purchase a subscription to the Putnam County Courier to access this content. Gary Gordon’s nostalgic wood work is a big hit at the Veteran’s Hall bazaar. 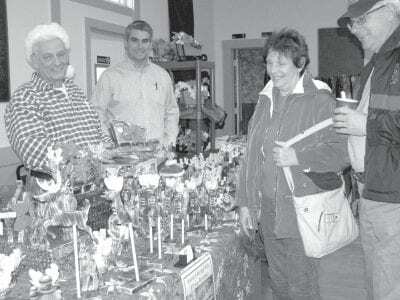 Gordon of Mahopac and his son, Greg of Stormville entice shoppers Tom and Maryanne Ehret of Lake Carmel with their hand carved Christmas pieces. Photo by Eric Gr… Please login below or purchase a subscription to the Putnam County Courier to access this content.